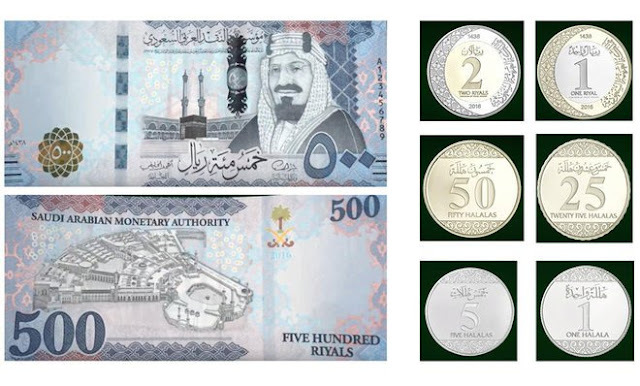 The Kingdom of Saudi Arabia has officially launched the new Saudi banknotes and coins to commemorate the era of the Custodian of the Two Holy Mosques, King Salman. 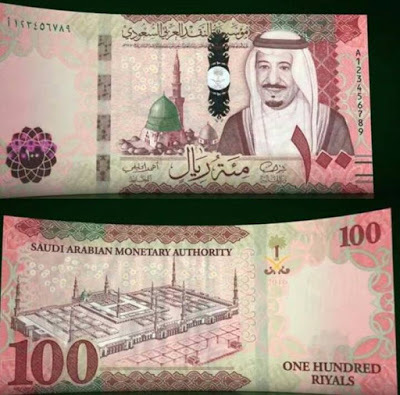 The new Saudi Arabian money was launched, Tuesday night, December 13 through live streaming by the Saudi Arabian Monetary Authority (SAMA). 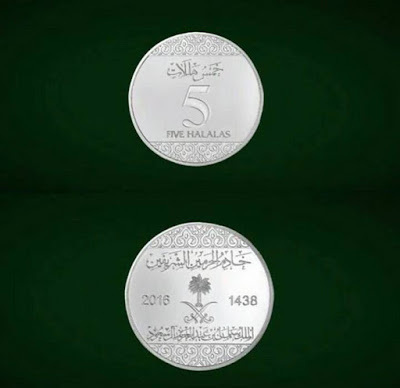 This will be the mark of the formal release of the sixth issue of Saudi legal tenders. 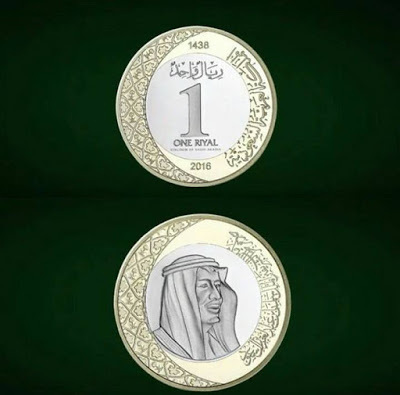 Under the motto: "Confidence and security. 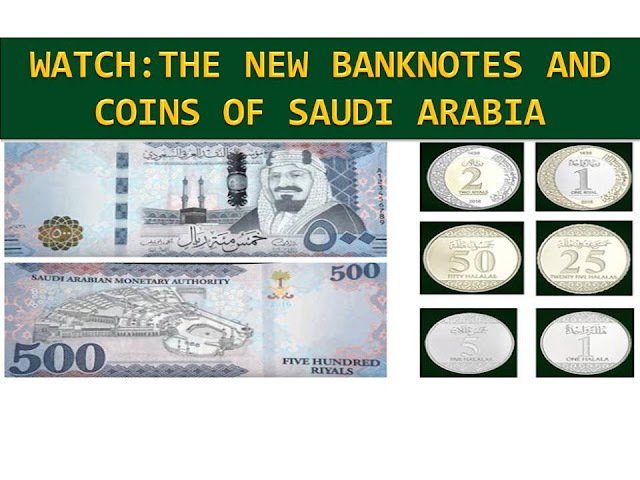 ", the said banknotes and coins have been released. 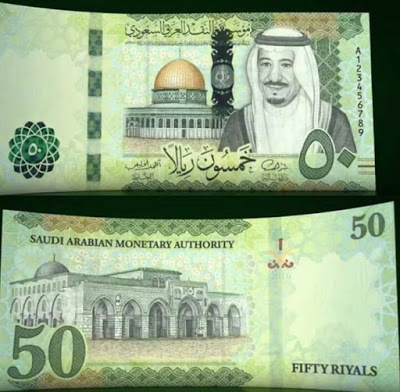 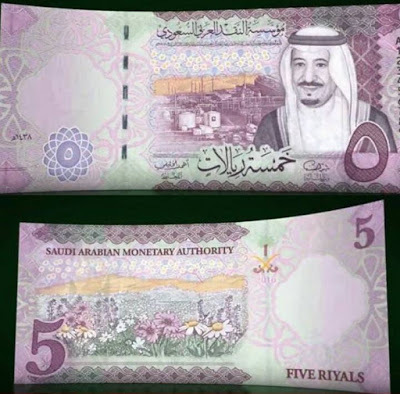 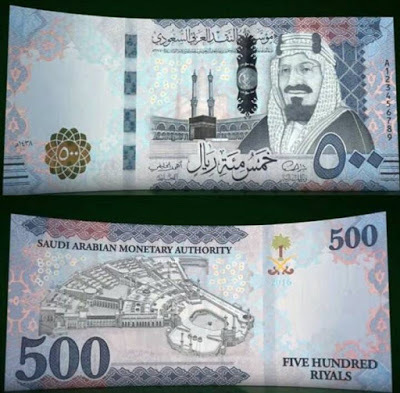 The new banknotes are identical in size to the old notes, so they will still work accurately with existing money sticks in the Saudi banks and financial institutions, as well as in ATMs. According to the report, the new banknotes will be less to forgery since it has new security print features. King Salman bin Abdulaziz al-Saud already received the new designs of the sixth issue of national banknotes and coins on Tuesday at Al-Yamamah palace. 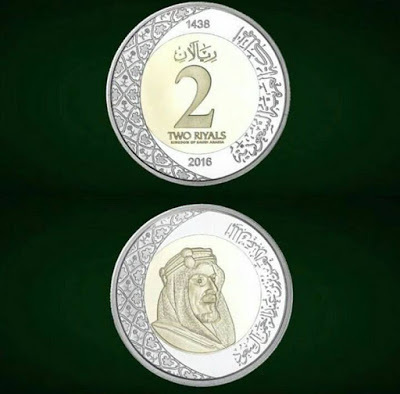 The second set went to Crown Prince Mohammed bin Naif. 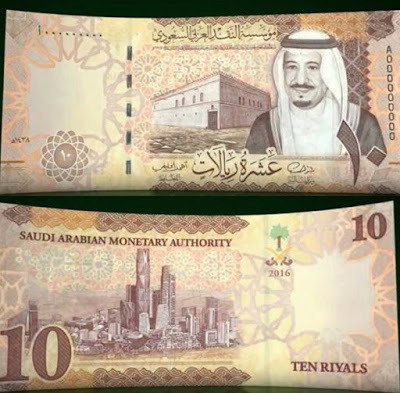 It was Minister of Finance Mohammed bin Abdullah Al-Jadaan, governor of the Saudi Arabian Monetary Agency (SAMA) Dr. Ahmed bin Abdul-Karim Al-Khulaifi and SAMA Deputy Governor Abdulaziz bin Saleh Al-Freeh who delivered the money to the king. 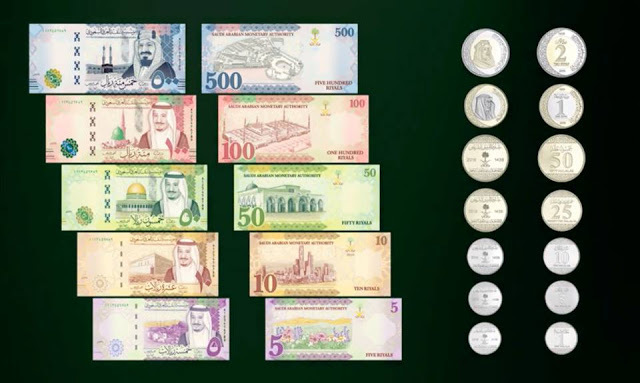 Also, present in the presentation of the new money to the king was the Minister of State and Cabinet's Member Dr. Musaed bin Mohammed Al-Aiban and Minister of Culture and Information Dr. Adel bin Zaid Altoraifi, as well as the Minister of Foreign Affairs Adel bin Ahmed Al-Jubeir.